We are all aware that Coach Tours UK and our weekly sister publication Bus & Coach Buyer have the best circulation figures of any other industry publication and that we verified the figures through a third party based on the number of issues we mailed out, but we are now using ABC, the media industry’s recognized verification system. 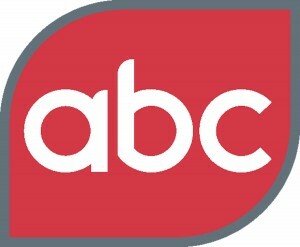 ABC, or to give it its former title, the Audit Bureau of Circulation, has strict rules about what can and can’t be counted and after a rigorous checking procedure has certified that Coach Tours UK’s total average audited circulation for the period January to June 2013 was 5,976 copies a month. These certified figures do not take into account the thousands of additional readers who choose to read our pages on line via www.coachtoursuk.com every month. ABC accreditation entitles our titles to carry the ABC logo which is a sign to advertisers that they are getting what they are paying for.